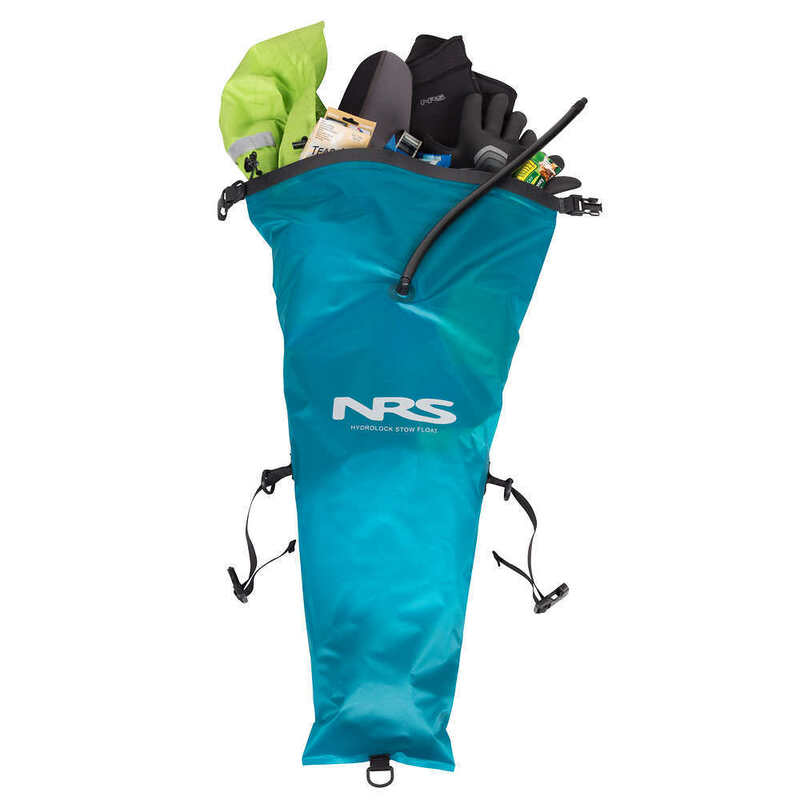 The NRS HydroLock Kayak Stow Float is multitasking at its finest. It'll keep your gear dry, keep your kayak afloat and reduce your boat's bilge volume so there's less to pump in the event of an accident. 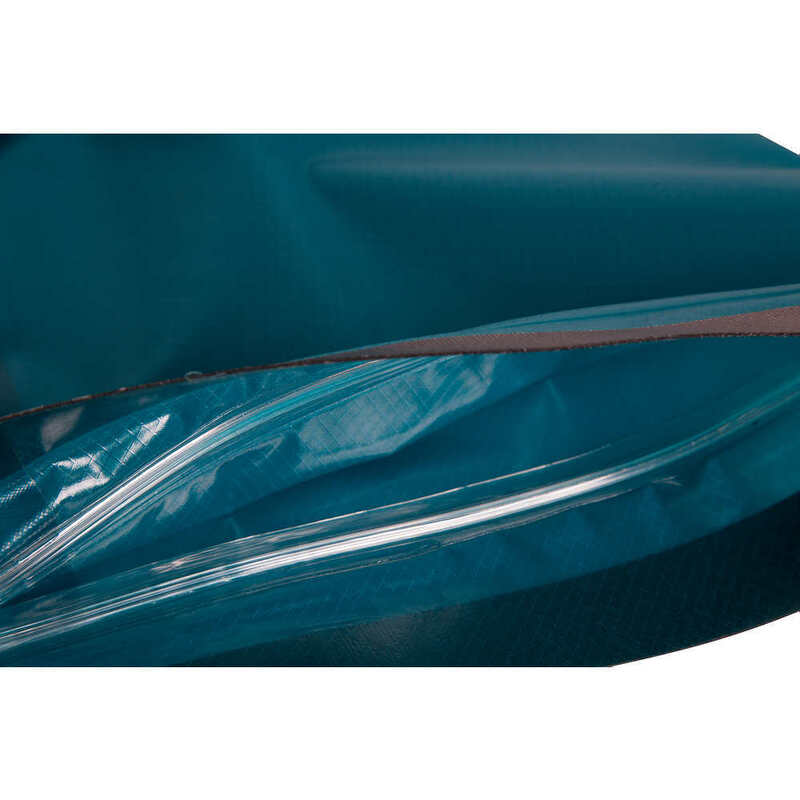 30 denier PU laminated ripstop nylon, with our HydroLock closure is totally waterproof. 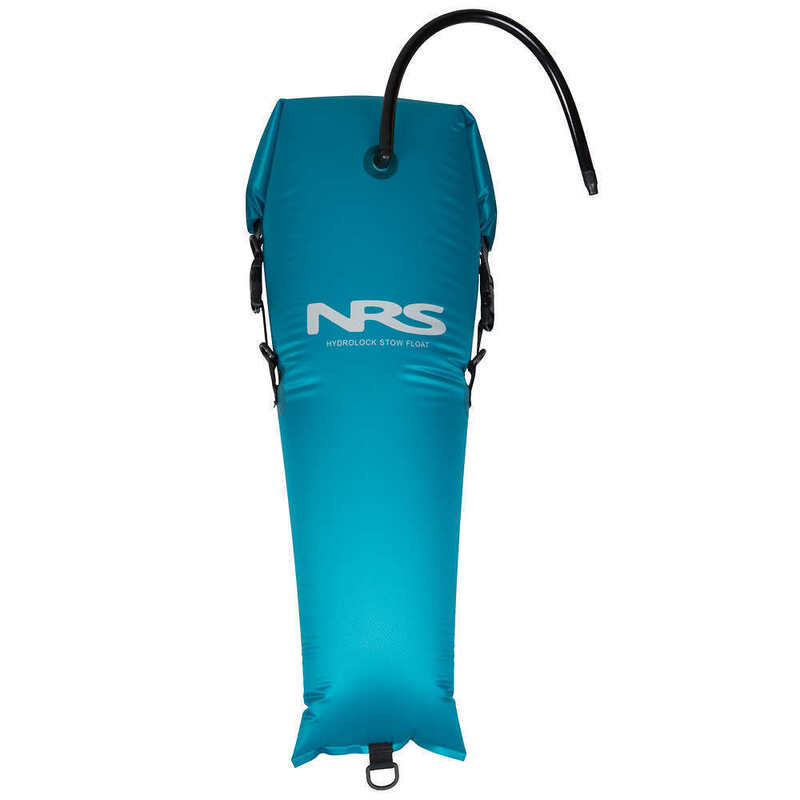 Inflation tube ensures total inflation and maximum buoyancy. 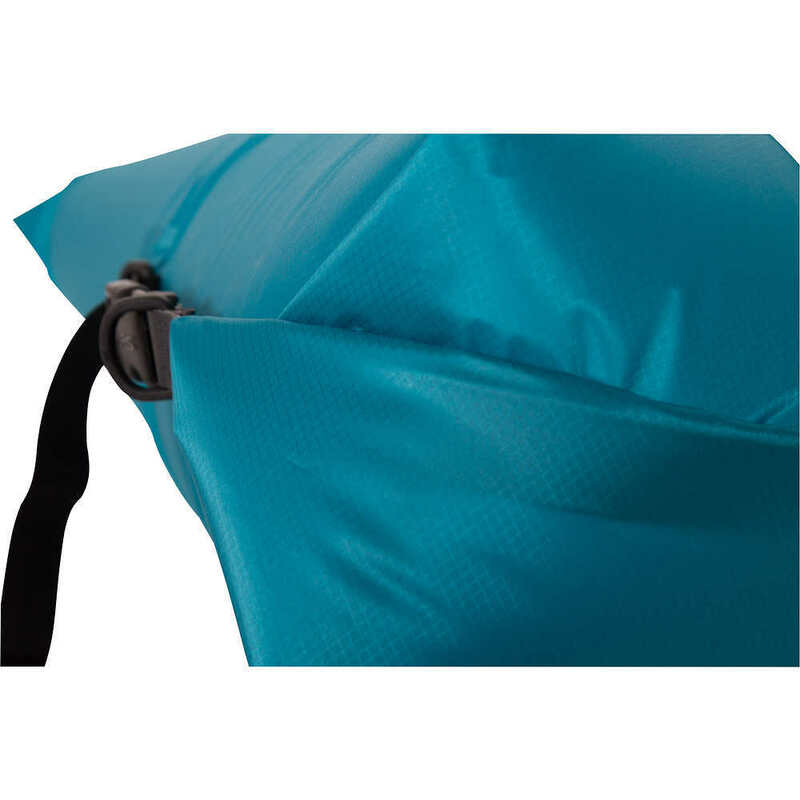 Includes compression straps and D-rings for rigging and lashing.